Do you wish to become a pilot in an easy and affordable way? Then our course is made for you! With our official Microlight pilot course you will be able to fly quickly, as it is less demanding and more affordable than other aeronautic courses. 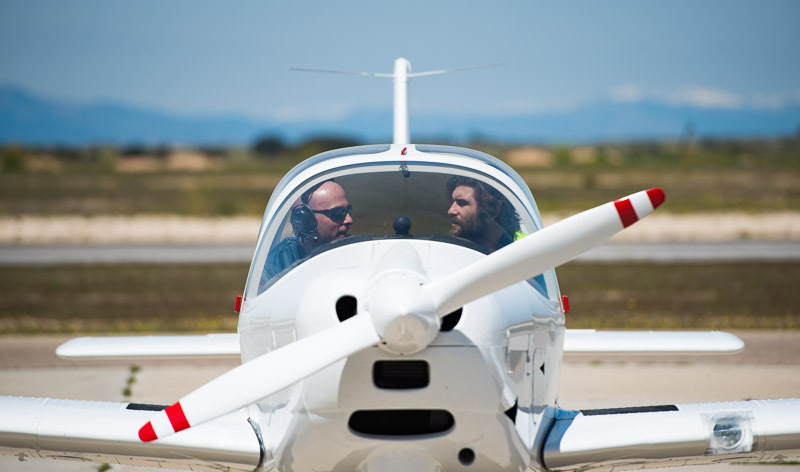 Our course enables the student to obtain the official certificate that allows him /her to fly light aircraft of up to 450 kg weight, doing all the necessary flight theory and practical sessions in our TECNAM 2002 SIERRA. 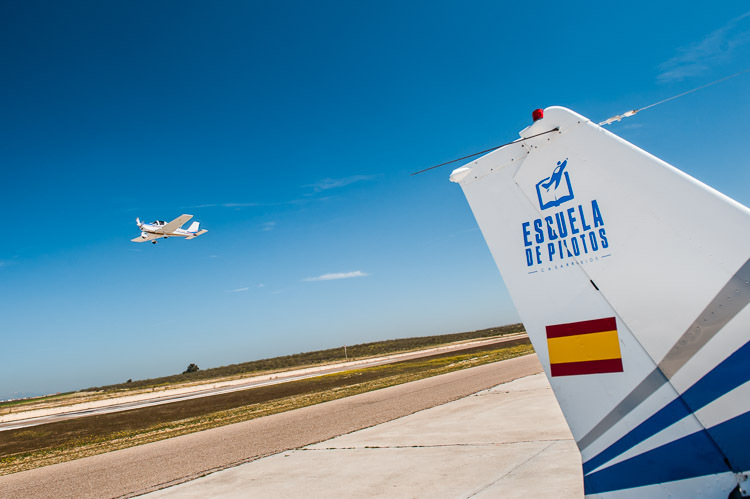 Besides, we are the largest aerodrome in Spain and have highly experienced instructors as well as perfect facilities so that you can fly in the best and safest conditions as possible. If you are in possession of a pilot licence (PPL, CPL, ATPL) we give you the option to validate it easily, contact us for further information! Obtaining of the official certificate to fly aircraft of up to 450 kg weight. Theory classes: Saturday from 17:00 to 19:00 hours or Sunday from 12:00 to 14:00 hours. Flight practice: Monday to Sunday, from sunrise to sunset. 15 hours of flight practice in TECNAM P2002 SIERRA. 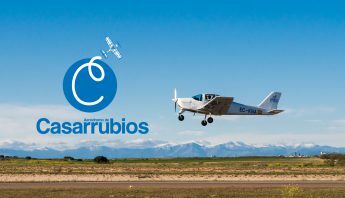 An amount of 300 € will be paid for enrollment and the rest of the payment will be made during the flight practice. Forward!, contact us without any commitment.